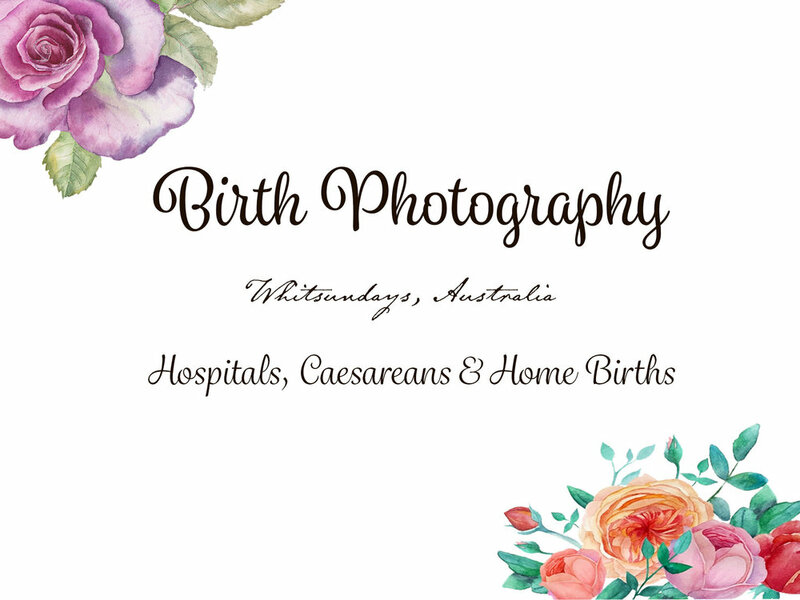 If you are interested in booking in a birthing photography session I recommend that you contact me as soon as possible so I can pencil in those dates. I will take birth deposits after the first trimester (12 weeks). This includes a pre-birth meeting. A maternity shoot around 32- 34 weeks, this can also include your partner and children.